ViVi helps you find new people nearby who like you and want to chat now! Talk only to people with mutual likes, no stress from pleasing random strangers. Anything new for online dating? Short Videos match ONLY on ViVi! THREE steps to meet new Matches! -Upload your Say Hi video to reach all cute ViViers. -Swipe our recommended short videos from people nearby. -Tap ‘heart’ to like anonymously or Swipe up to pass. Mutual likes make a match and conversation starts! 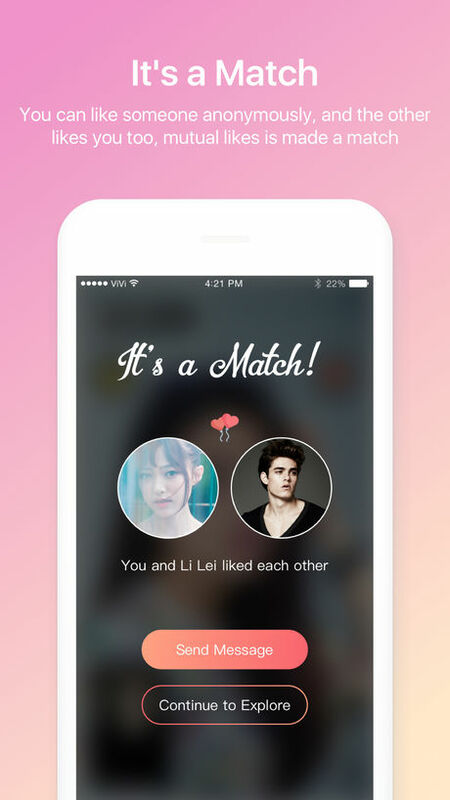 *Say Hi Videos-- Show yourself and Find real and single people. *’Truth or Dare’ game topics help you make funny and attractive videos. *Mutual likes make conversation happen ONLY! 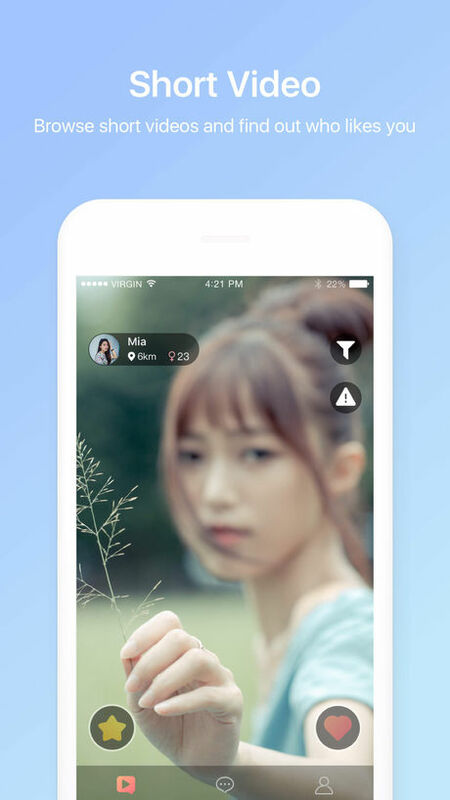 ViVi is the first video dating app focus on video match and chat. No matter you're looking for a friendship, dating, relationship or even marriage, ViVi is your dependable matchmaker to connect with those new people in a different way. Hot for the online blind date using your camera? Start your video social journey, download our app and sign up for free today! -Short video match update encourages ViViers upload more interesting and attractive videos. -1-on-1 live video chat function has been removed temporarily for utilization.